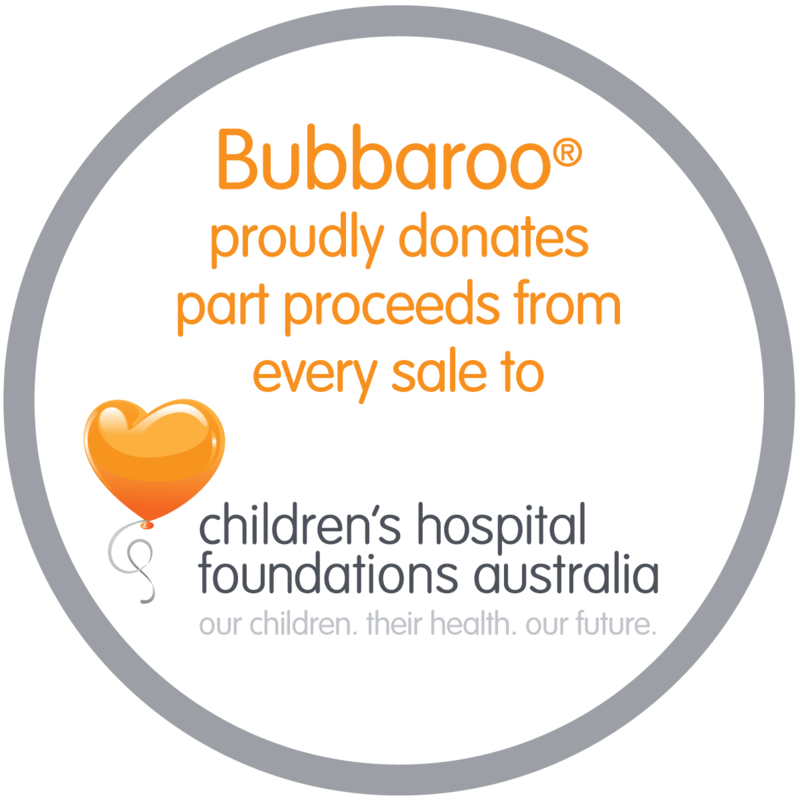 Since the 1st December 2010, part proceeds from the sale of all Bubbaroo® products have been donated to Children’s Hospital Foundations Australia, helping to raise much needed funds for the five major Children’s Hospitals in Australia for their areas of greatest need or highest priority. We are proud to announce that we have raised with the help of our customers over $13,000 for CHFA. 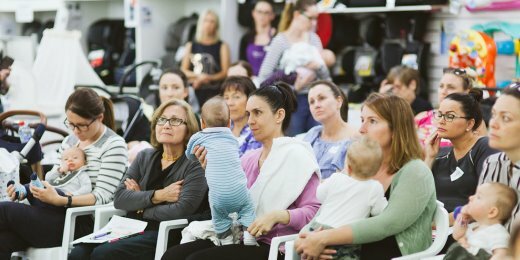 Bubbaroo® Founder and Managing Director, Nicole Cassey has very personal experience with Children’s Hospitals, with her own children admitted on several occasions to Princess Margaret Hospital (PMH) in Perth. “My first experience at PMH was with my eldest child, Jacob, when he had bilateral inguinal hernia operation at 4 weeks of age. Jacob was diagnosed with gastro oesophageal reflux disease and was failing to thrive. At 7 weeks old, we took him back to PMH where we were admitted for 7 days. Jacob was closely monitored and a strict feeding regime was implemented until he began slowly gaining weight. Our second experience at PMH was with my second child Emily. Emily was admitted to PMH at 4.5 weeks with suspected Meningitis. Emily was placed on IV antibiotics and further tests were conducted. Thankfully Emily didn’t have Meningitis but was diagnosed with the Entro virus. The Doctors and Nurses at PMH were fantastic. I knew my children were in very safe hands, the work they do is truly amazing. Now entering its seventh year of operation, Australian owned and operated Bubbaroo® continues to flourish as it grows a strong and loyal customer base, helping to make this successful Australian brand a household name. Designed for function, comfort and safety, without compromising style, the Bubbaroo Joey Pouch® Swaddling Bag and Joey Swag® Sleeping Bag allow babies to stay warm and covered all night without the need for excess blankets in the cot, assisting to reduce the risk of SIDS. Bubbaroo® and CHFA look forward to a fruitful and long lasting partnership to benefit Children’s Hospitals across Australia.